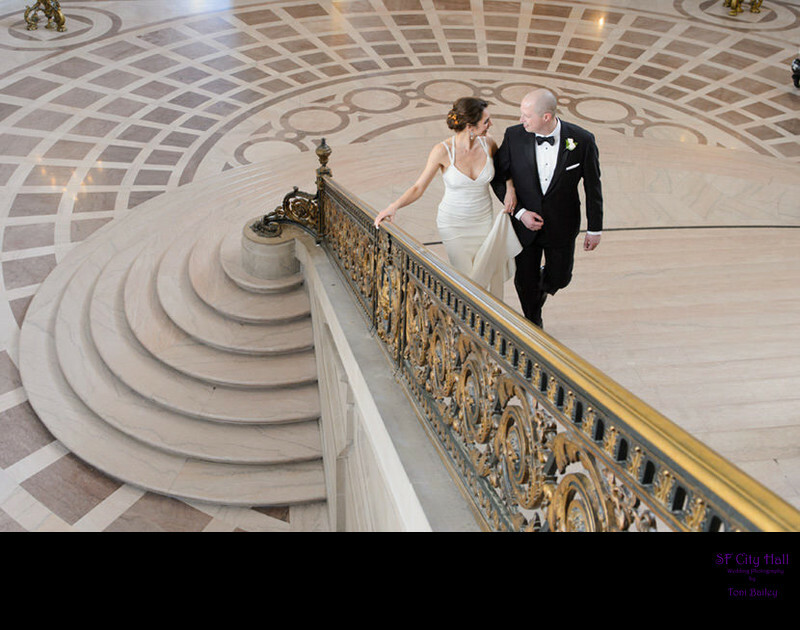 Our "City Hall" package provides 2 hours of photographic coverage which includes check-in, ceremony coverage and photos inside and outside of the building. 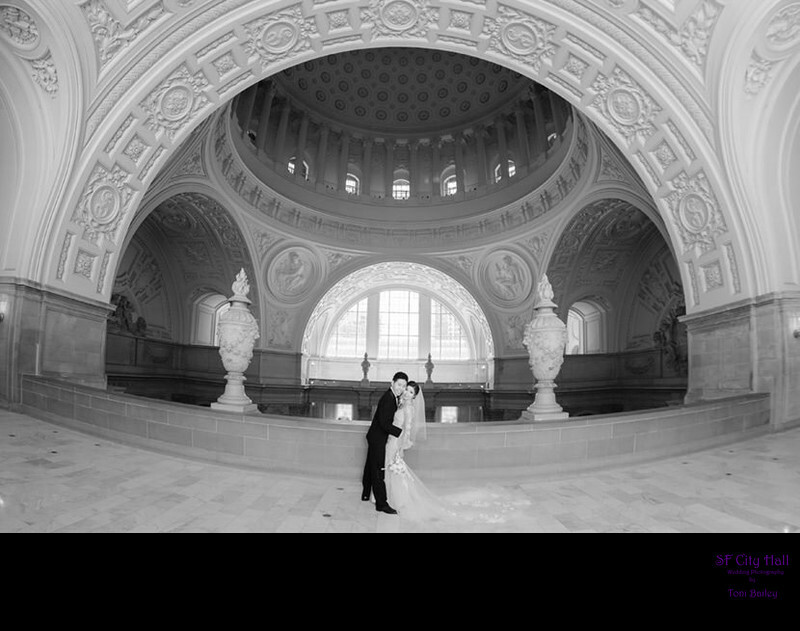 We will also be happy to be your witness if you are at San Francisco City Hall without other guests and witnesses.. Please email us or call 415-640-6554. 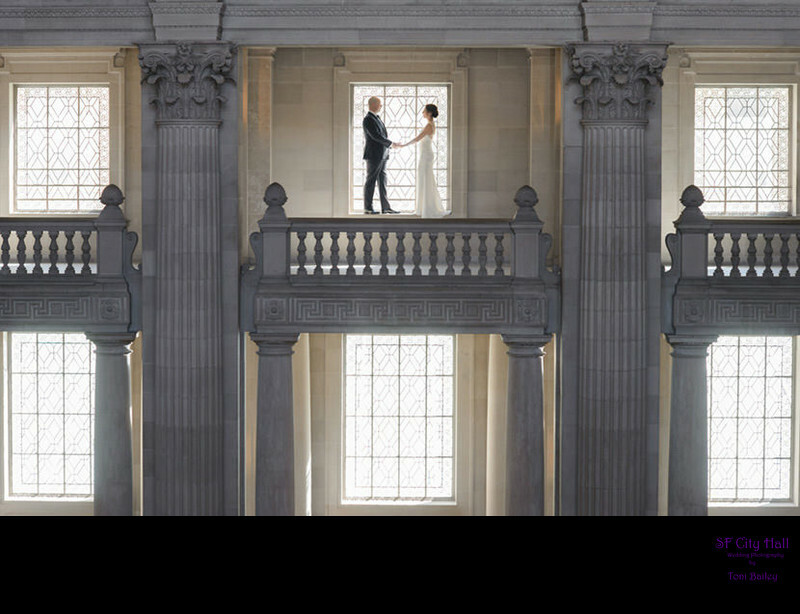 As with all of our wedding packages, you receive a password protected photo viewing website. This site allows you to share your memories with friends and family anywhere in the world. It also allows both you and others the opportunity to order prints with a credit card. Our wedding packages provide our clients with ALL of the photos taken at the wedding in full resolution plus full reproduction rights (copyrights). We can send you your image files by file transfer. To see more packages click here.